Ms. Ann&apos;s Donuts offer a 5 star rating on Yelp because of impecible customer service, fresh delicious donuts, sandwiches, ice cream, tacos and hot dishes, with a variety of drinks, snacks and a place to get quality food at low prices. 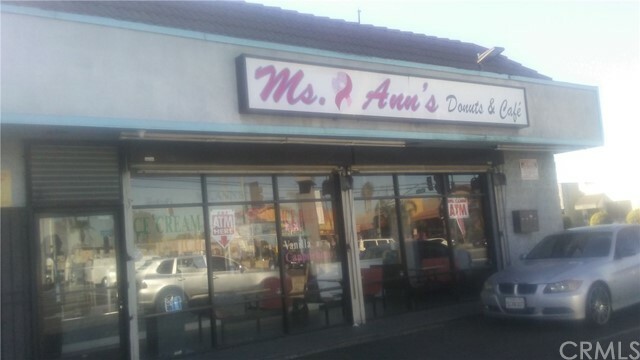 Ms. Ann&apos;s Donuts are made with LOVE and is the only donut and coffee shop of its kind in the Southern section of Los Angeles where everything that comes from Ms. Ann&apos;s is AMAZING!!. It is located on a busy intersection and offers ample parking and access to the 110, 105, and 91 frwys. Ms. Ann&apos;s clientele has been loyal for years and continues to offer good old fashion food, excellent service and consistent financial growth and expansion! !